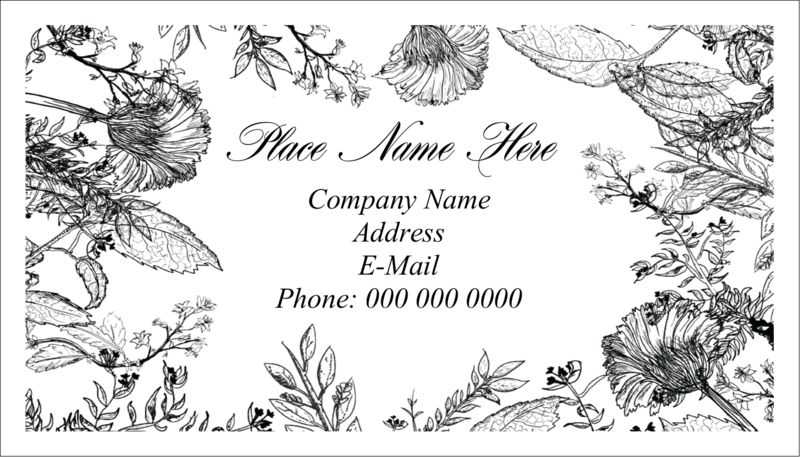 Make the right impression every time and create your own professional looking business cards. 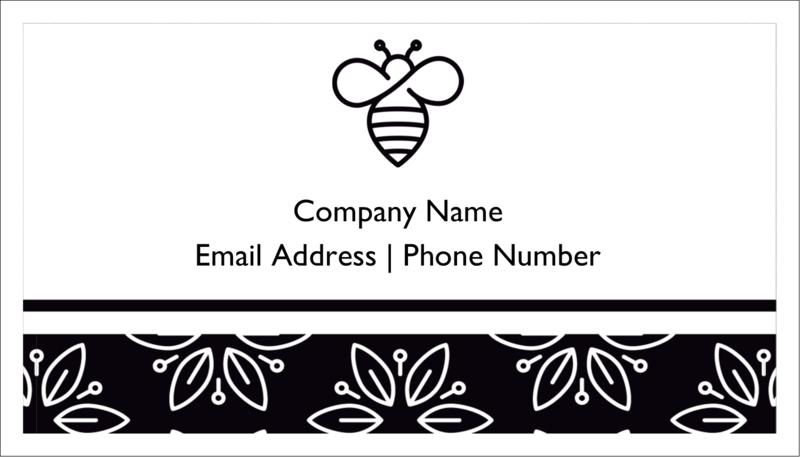 Avery® Business Cards for inkjet printers are the perfect solution for times when you instantly need to make title or address changes, cards for new employees, or customized messages. Heavyweight uncoated card stock is perfect for contact cards, appointment reminders, coupons, loyalty cards and more. 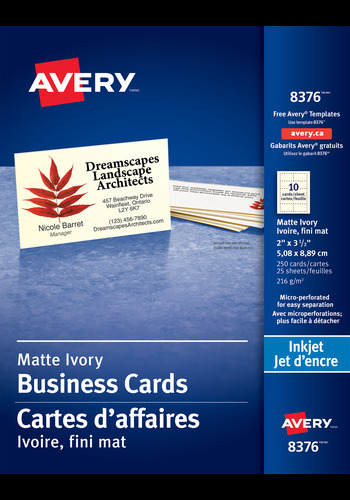 With Avery® you can create your own professional looking business cards. 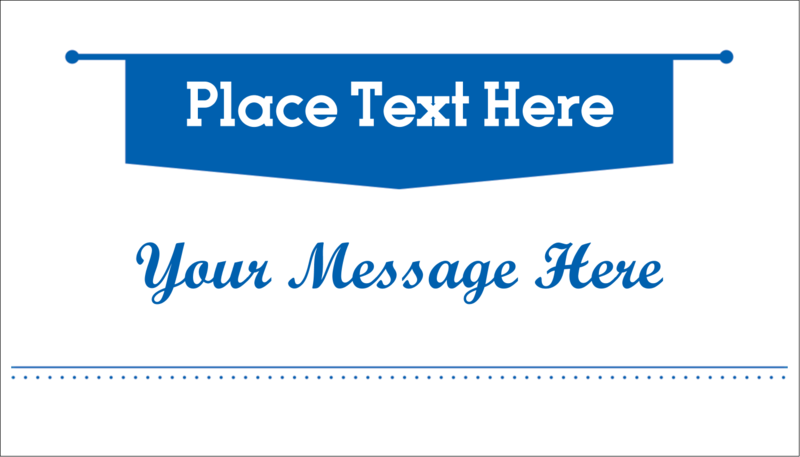 Avery® Business Cards for Inkjet Printers are the perfect solution for times when you instantly need to make title or address changes, cards for new employees, or customized messages. Made of a heavyweight, uncoated card stock in bright white for a clean crisp look that is perfect for contact cards, appointment reminders, coupons, loyalty cards and more. Print your personalized business cards and easily separate the cards cleanly thanks to the Ultra-fine Perforations. Print only the number of business cards you need and update them as often as you'd like. 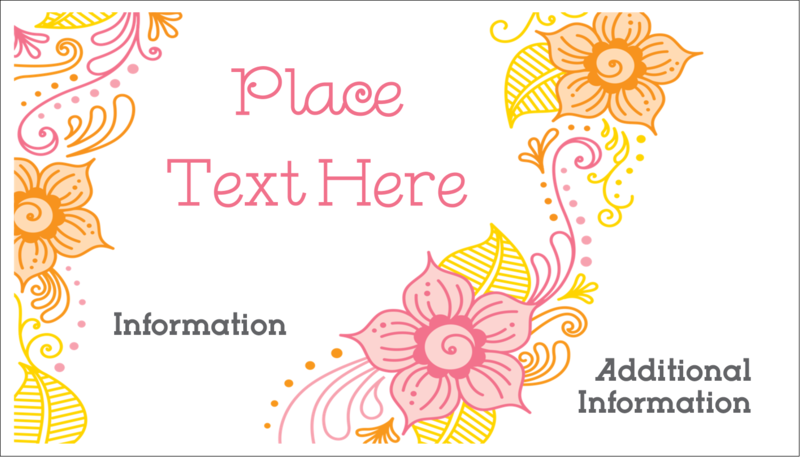 Easy to customize with free templates, designs, and QR codes using our Design & Print Online Software. Produce your own business cards and get outstanding quality without the wait. 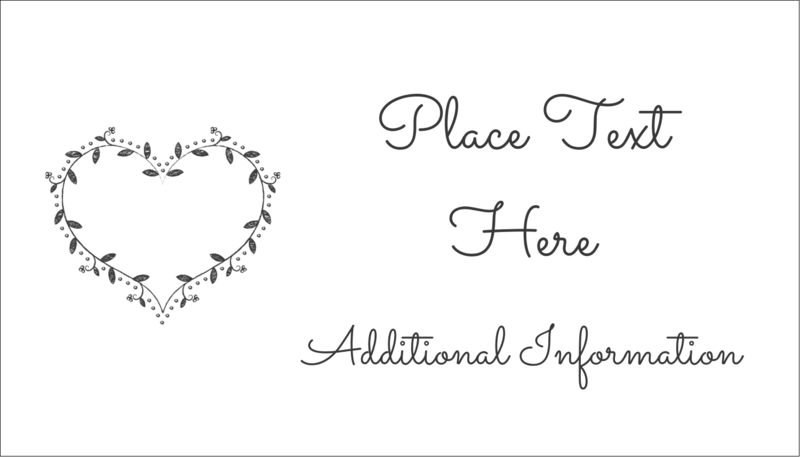 Avery® Dissolvable Labels, 2¼" x 1¼"